On the 16th Feb in South London and the 17th Feb North London the European Football Academy will be running another FUNino and FORmino open tournament. It's free to enter as a team, come along by yourself or with a friend and join a team on the day. What is FUNino is a 3v3 game of teams of 4 played with two goals at each end, played on a reduced pitch size of 25m by 20m. The tournament will consist of 15min games of 6min each way and a 3min water break between halves. 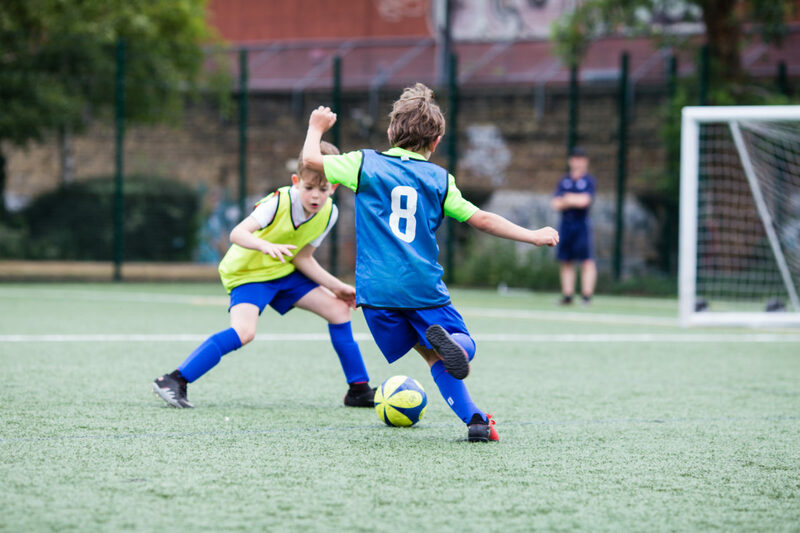 The games have no coaching involvement (they will act simply as referees) allowing the players to discover for themselves different forms of the game, encouraging teamwork and decision making. FORMino is similar except with differences in team size a 5v5 version of the game and size of the pitch 45m by 25m. The Tournament is open and there is no entry fee, the only requirements are a great attitude, teamwork and having fun.